Mr. Wilder, President of QTS, is active in day-to-day operations of the company, advising senior leadership on business and policy issues. Doug has been the driving force in the success of three significant business enterprises over the past 28 years, most recently with QTS, which he was instrumental in founding in 2001. Previously, Mr. Wilder was the Director of U.S. Sales for a startup medical device packaging enterprise, also directing the commercialization plan. He also formerly served as regional sales manager for Comm Scope General Instruments, a worldwide telecommunications company. 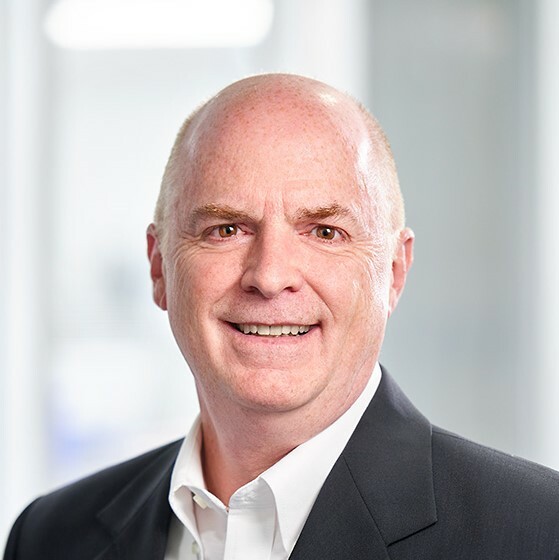 Doug is highly recognized and respected within the medical device outsourcing industry and brings to QTS an extensive professional network that our employees and customers can rely on. Doug attended St. Cloud State University, earning a Bachelor’s Degree with Honors in Marketing. As Controller, Mr. Warren is responsible for QTS’ financial and business objectives. Greg has previously held positions at our Cretex Medical sister companies, Meier and rms Company, as well as our parent company, Cretex Companies, Inc.
Greg began his career in public accounting performing financial audits and consulting engagements, while becoming a certified public accountant. Greg holds a Bachelor’s Degrees in Finance and Accounting from the Carlson School of Management at the University of Minnesota. Mr. Lord joined QTS in 2007 to develop the Sales and Marketing organization. 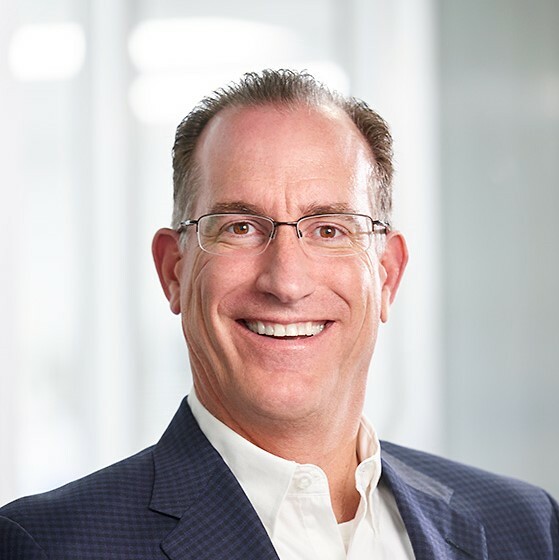 In his current role as Vice President of Sales and Marketing, Bob is responsible for QTS’ customer care, marketing strategy and revenue growth. He also manages the three regional business units within QTS. Bob has over 25 years of leadership experience in the Microelectronics and Life Sciences industries. 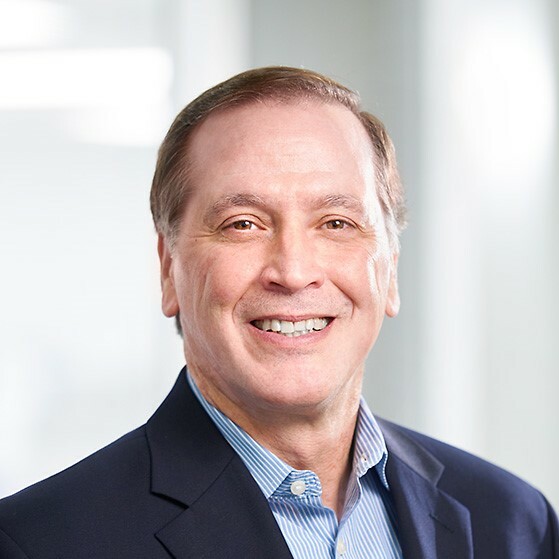 Bob holds a Bachelor of Science Degree from the University of Wisconsin and received certification from the University of Minnesota’s Carlson School of Management for completing the Minnesota Management Institute. 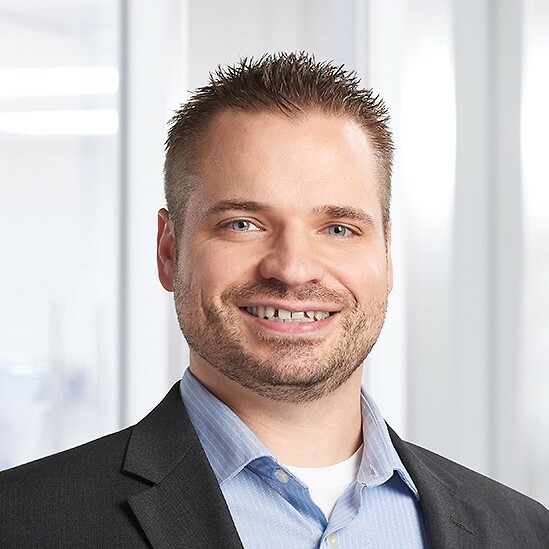 As Vice President of Operations, Mr. Klapperich oversees the management of QTS Production and Manufacturing Engineering as well as our Quality Management System. John brings over 25 years of leadership experience in the medical, nuclear NQA-1, automotive and computer industries to QTS. John holds a Master of Business Administration from the University of St. Thomas, a Bachelor of Science Degree in Management and an Associate Degree in Electronics Computer Technology. John is also a Certified Manager of Quality/Organizational Excellence (CMQ/OE) and Certified Quality Auditor (CQA). Ms. Dodge oversees the Human Resources department at QTS. 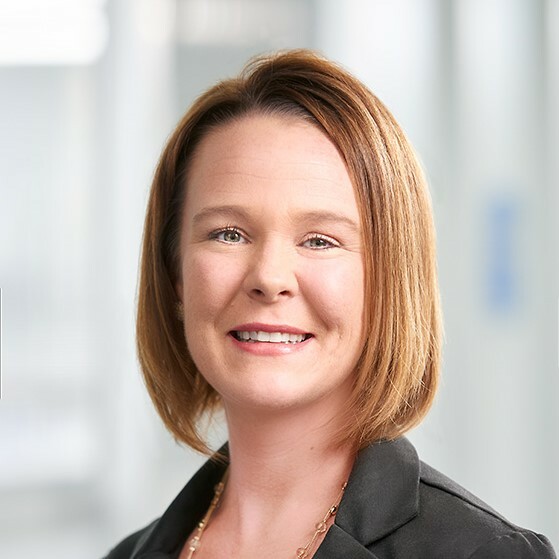 Nicole has over 12 years of experience directing Human Resource functions at Sibley Medical Center and at QTS. In addition, she served as an Adjunct Instructor at Saint Mary’s University of Minnesota to support the Organizational Leadership Degree. Nicole holds a Bachelor of Science Degree in Psychology and Communications from St. Cloud State University and a Master of Business Administration, with a concentration on Human Resource Management and Leadership Development, from Queensland University of Technology. Nicole is also a Certified Organizational Development Professional through the Institute of Organizational Development. Mr. DeBilzan is the Director of Operational Excellence at QTS. Jordan brings over 10 years of diverse experience in the field of operations to QTS. 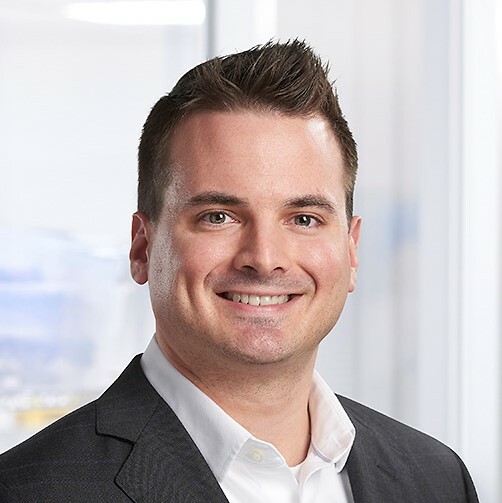 Jordan has previously held positions at Spectralytics and Meier, sister companies to QTS and part of the Cretex Medical family. Jordan holds a Bachelor of Science Degree in Industrial Engineering and Management from North Dakota State University. He belongs to the American Society of Quality and American Production and Inventory Control Society. He has received education and earned several certifications related to his field of expertise, such as Six Sigma, Lean Manufacturing, Quality Engineering (CQE), and Production & Inventory Management (CPIM).